Beta 80 exhibits at APCO 2018! LAS VEGAS, NEVADA – Aug 13, 2018. 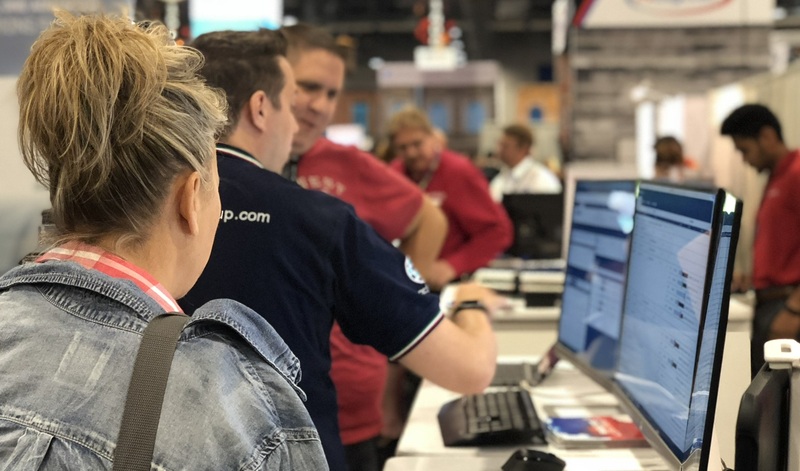 Beta 80 successfully concluded its journey at APCO 2018, one of the largest events for public safety professionals in North America. The Conference took place Aug 5-8 in Las Vegas, Nevada. 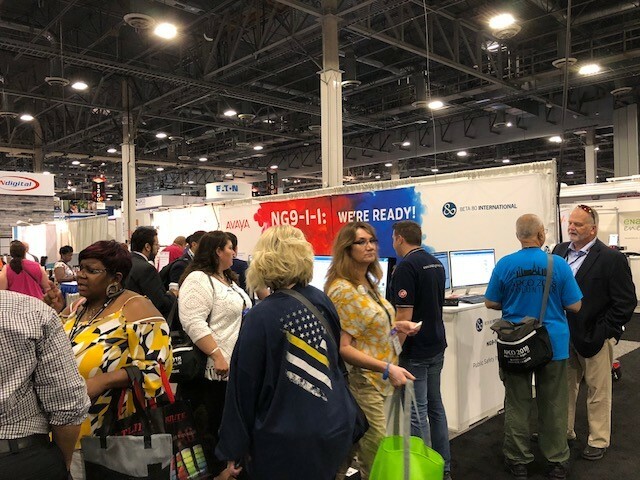 APCO International’s Annual Conference & Expo, is the premier event for public safety communications officials, from frontline telecommunicators to communication center managers to public safety communications equipment and services vendors. 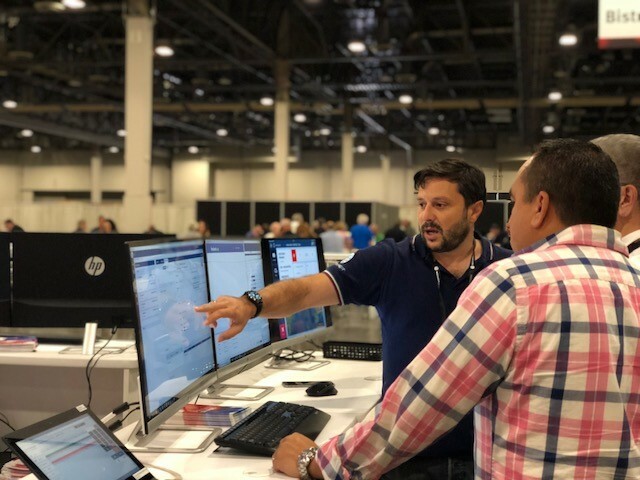 The fair was an exciting opportunity to showcase our integrated solution platform and the latest innovations in Public Safety Communications. 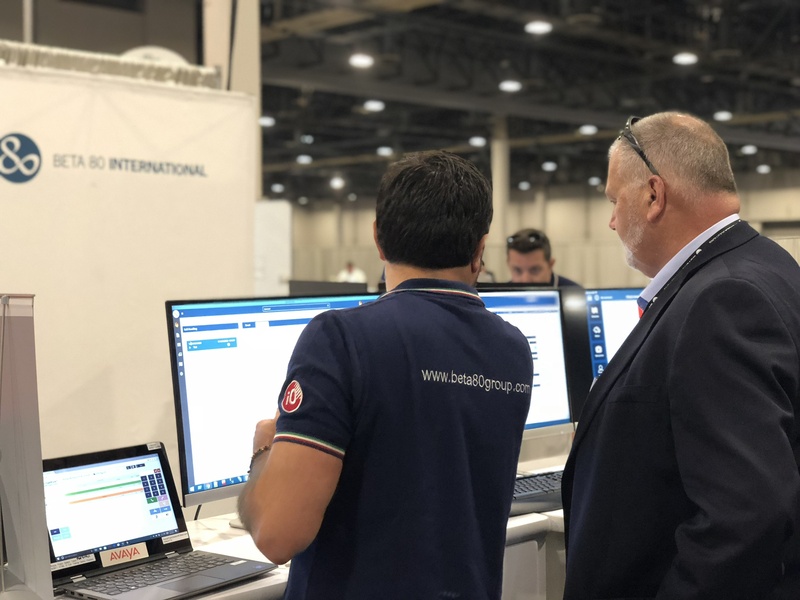 Beta 80 showcased its new CAD suite; a complete solution with Call Taking, Dispatching, Mapping, Mobile Apps, and Reporting for 911 agencies as well as emergency medical services, fire departments, and private medical services. Ready for next generation, the new Beta 80 CAD provides an agile and powerful solution supporting PSAP operators in focusing on their life-saving job tasks and CAD managers in securing the proper governance of emergency services supplied to their Community. Leveraging on a single, easy-to-use CAD interface, 911 call takers and dispatchers can now streamline incidents and dispatches management as well as efficiently handle data delivered within incoming calls. Public safety agencies, using Beta 80 new CAD system, will be able to reduce response time, heighten situational awareness, and improve communication. APCO 2018 was an unforgettable experience! 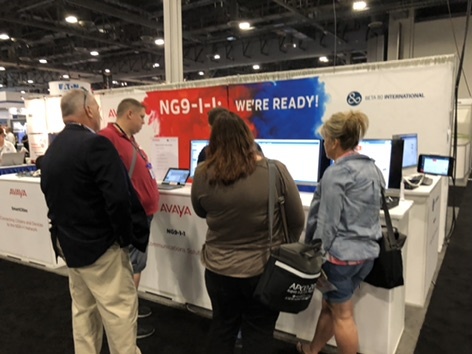 Thank you for visiting our booth and we are looking forward to APCO 2019! About Beta 80 International. Beta 80 International, a subsidiary of Beta 80 Group, provides innovative end-to-end solutions for Public Safety in North America. For over 25 years, Beta 80 has been developing innovative technology to provide tailored public safety solutions that go beyond the expected. Our iO® solution is a leading software platform for PSAPs and emergency call centers in several countries. Today, it covers 33.000 municipalities and protects more than 27 million citizens. It’s currently active in Italy, USA, Europe and Central America with over 62 PSAPs (Law, EMS, Fire, Healthcare systems, Civil Defense) and Control Rooms.